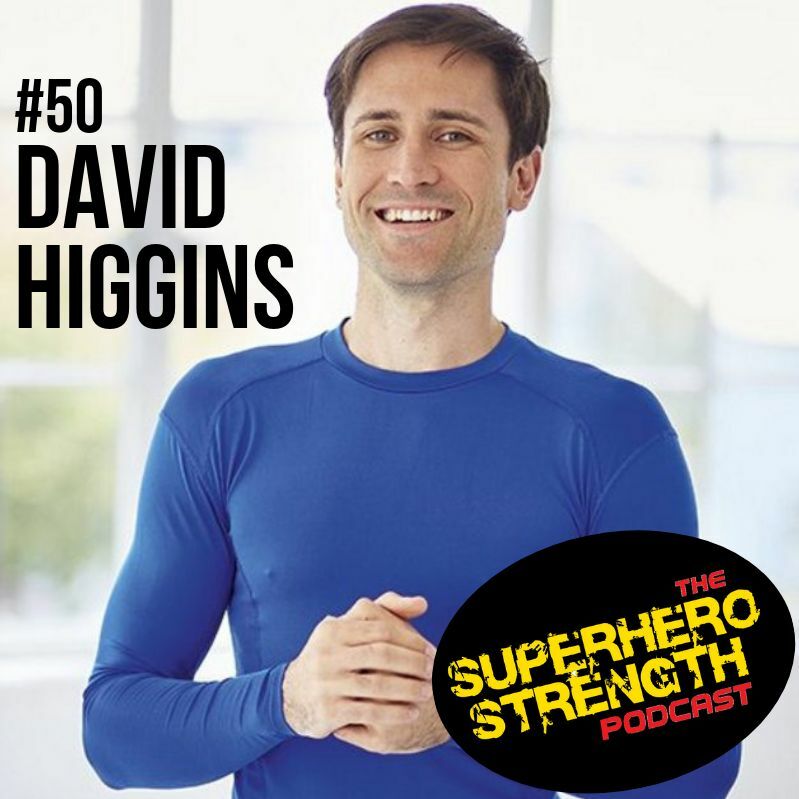 To kick off the new year I am catching up with the physical therapist & trainer to some of Hollywood's top Superhero Actor's, David Higgins! 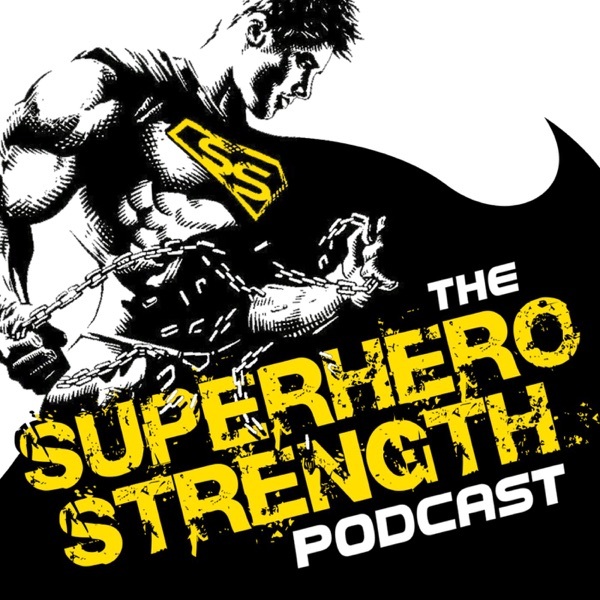 We talk about his experience's working on different film sets and keeping the actor's in top condition and injury free throughout their shooting schedule and why we need to address those small annoying niggles and aches so that we can avoid injury and live a much longer, happier life. Check out David's new book "The Hollywood Body Plan" on Amazon.